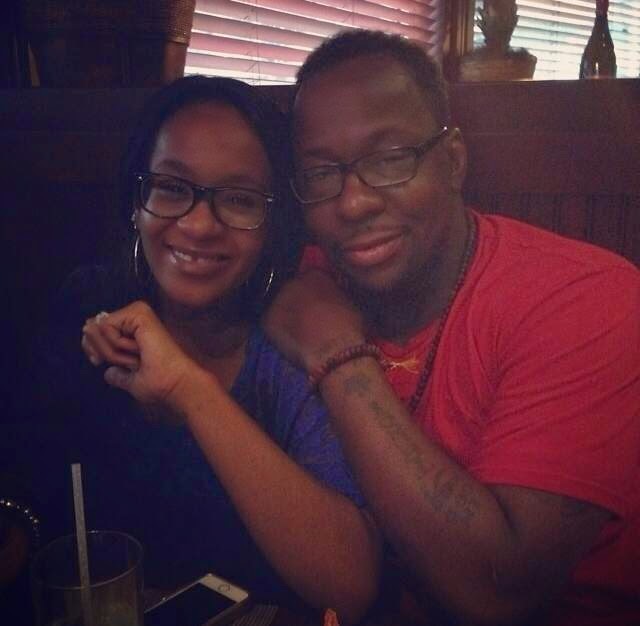 Bobby Brown and his daughter Bobbi Kristina took a huge hit from the peace pipe this weekend and had an emotional reunion on Father's Day. Here's what we know Bobbi Kritina posted 2 pics of herself and Bobby in a full embrace she even says, "I got a running start" to jump into his arms for the hug. 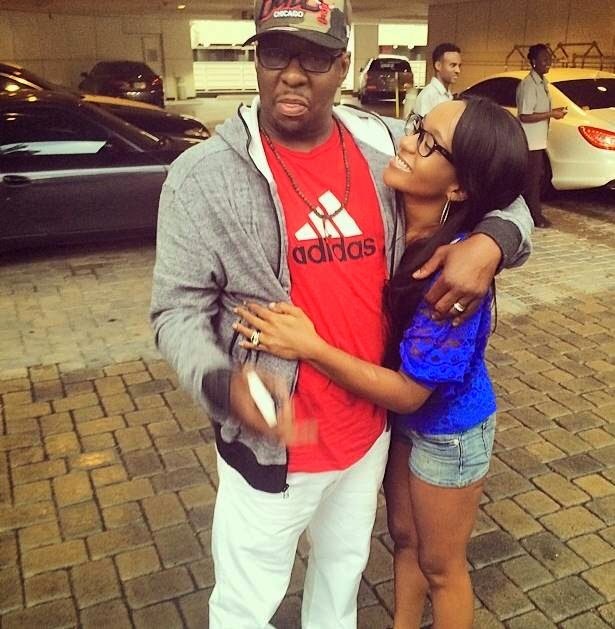 Bobbi Kristina was grinning from ear-to-ear and added ... "My face says it all. I love you daddy." 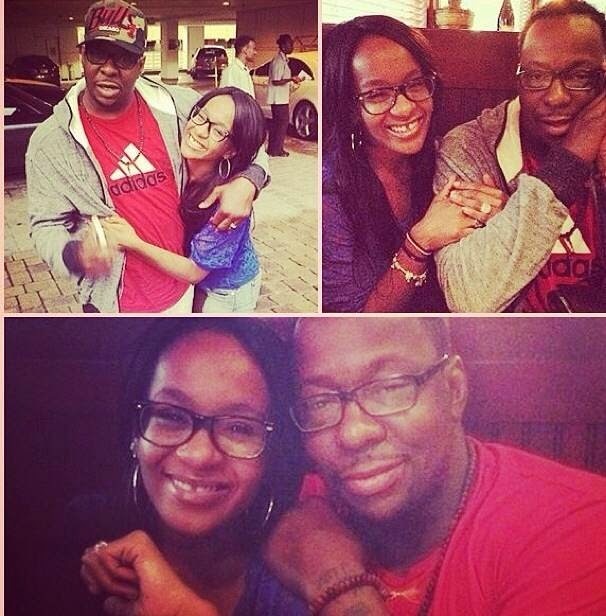 Pretty amazing ... they've been estranged since Whitney Houston's death 2 1/2 years ago. Still unclear why or how they buried the hatchet, but they've come a looooong way. 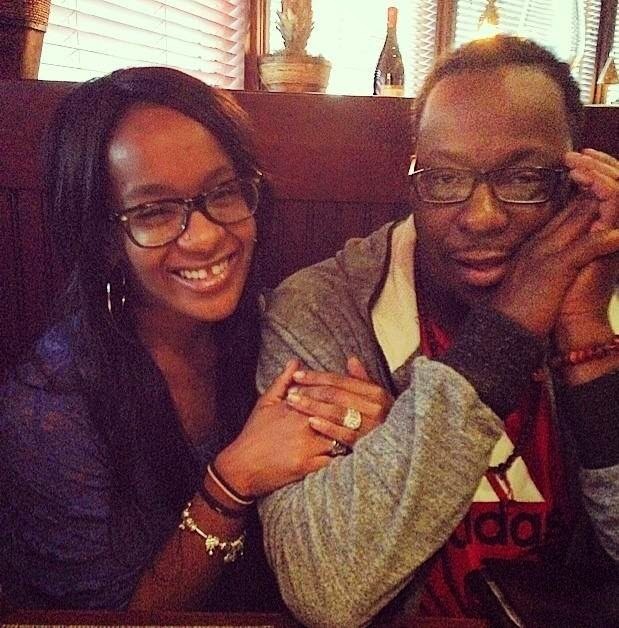 Just 3 months ago, TMZ talked to Bobby and he acted like he didn't know Bobbi Kristina had gotten married to Nick Gordon. Every Little Step.